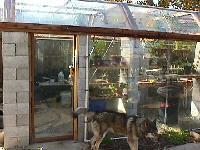 I really enjoy your page, I would like to share the pictures of the greenhouse I just finished a couple of months ago. 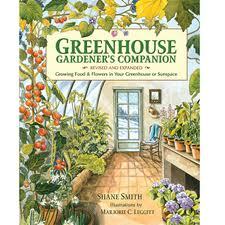 My first plans were to build a 10′x 12′ greenhouse. Knowing myself and the availability of free glass, the house turned out to be 10′x 21′. This is all the room I have left in the back yard that is available to use.